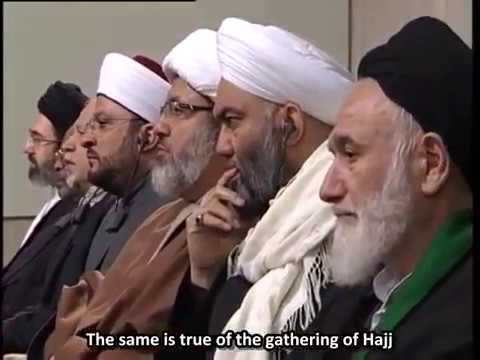 Unity between the Islamic denominations - Farsi sub English Is it a lip service? No, it is real. 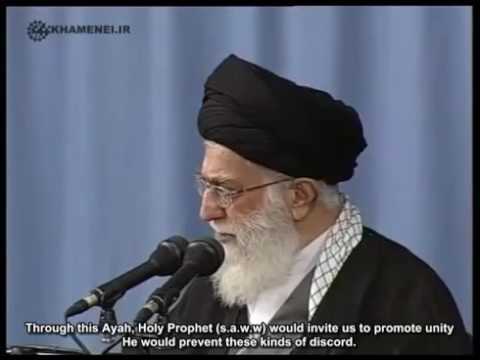 Leader of the Islamic Revolution are stressing on the importance of unity between the muslims.